Take a break from the summer heat in style! The all new ultra-modern and super cool fan range from Plaza Fans are the perfect fit for your premium home. 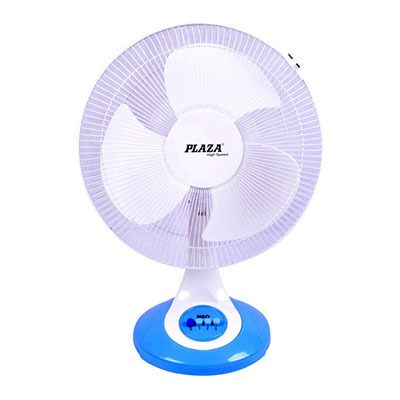 Plaza Fans are high in quality & durable. It ensures a power packed performance with their Energy Saving Functions. The classy colour and Attractive Gen Next Design will go well with your modern home decor. The fan blades and body have a long-lasting life. It has Optimum Performance Even at low voltage for uninterrupted cooling.